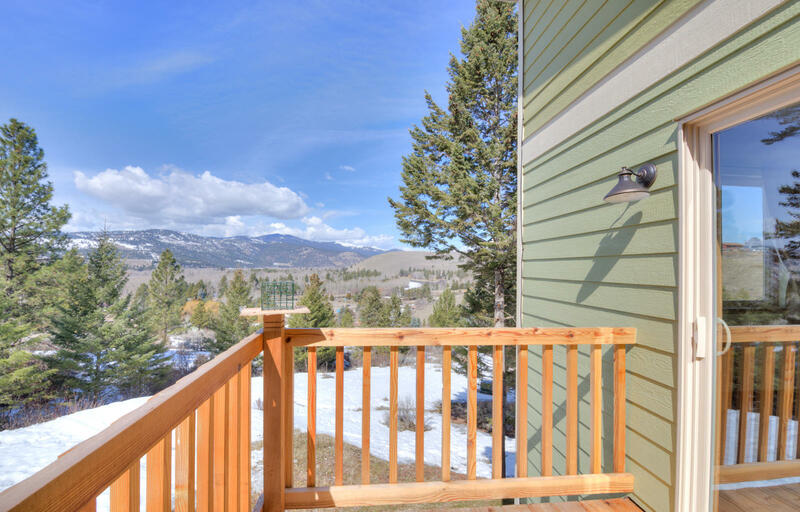 Tucked away in a scenic setting. 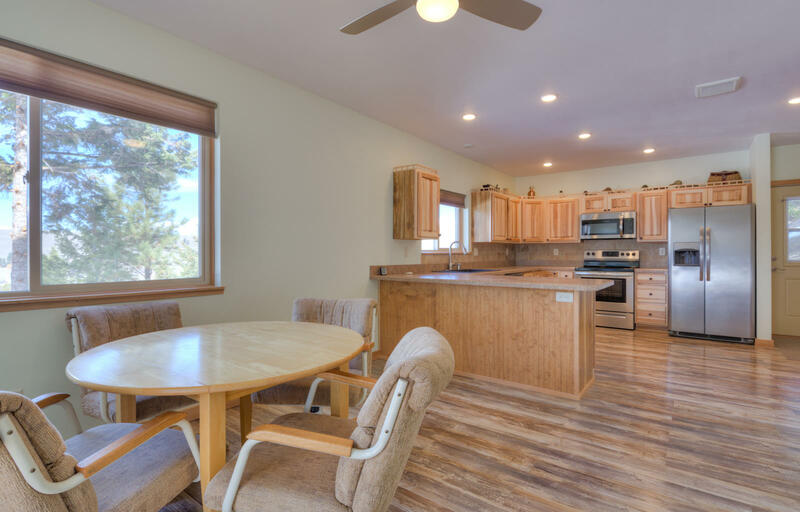 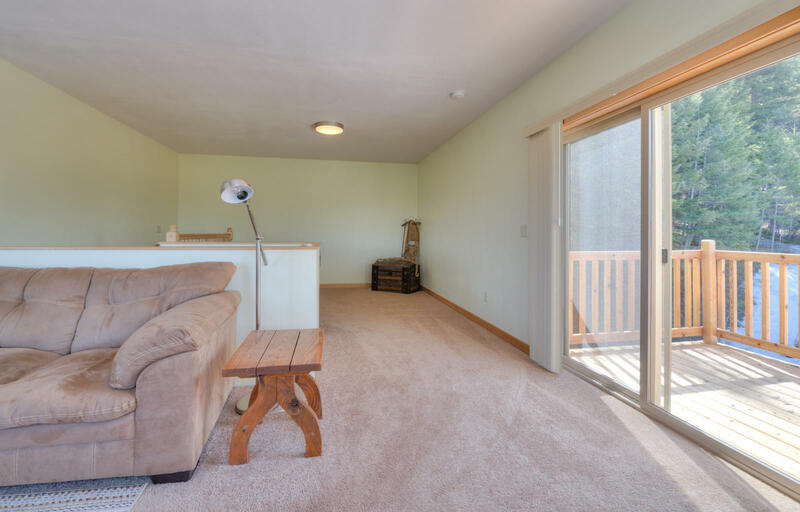 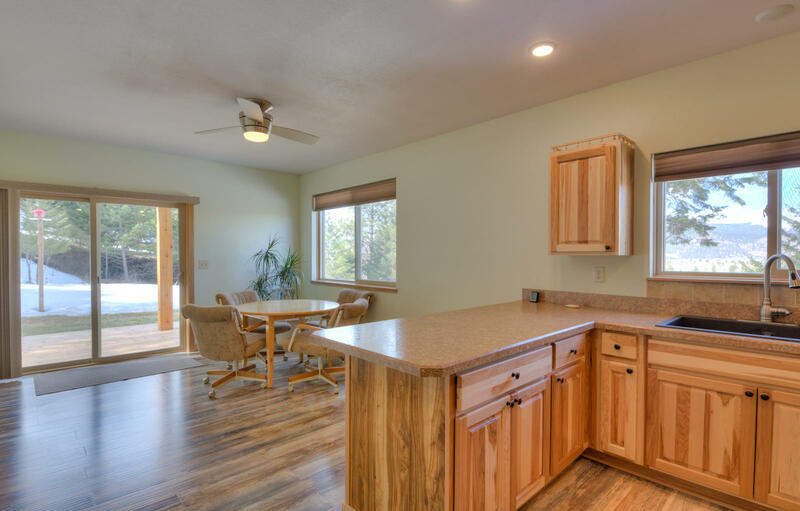 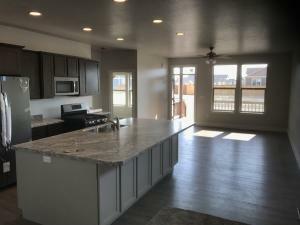 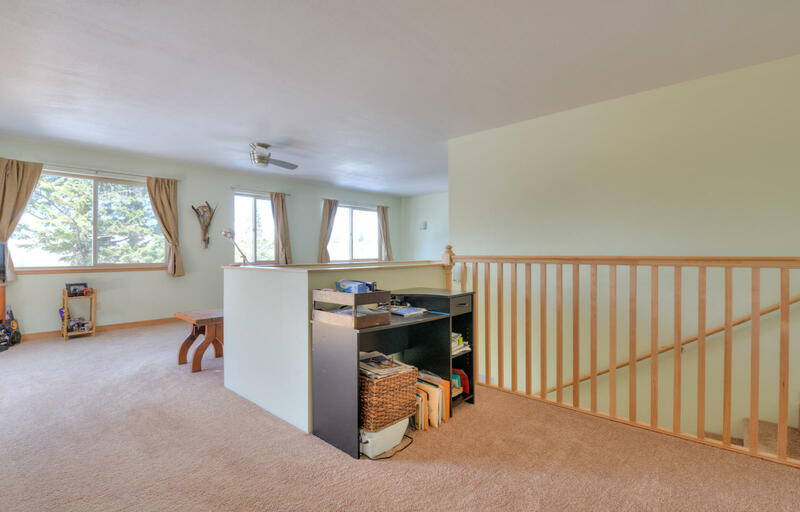 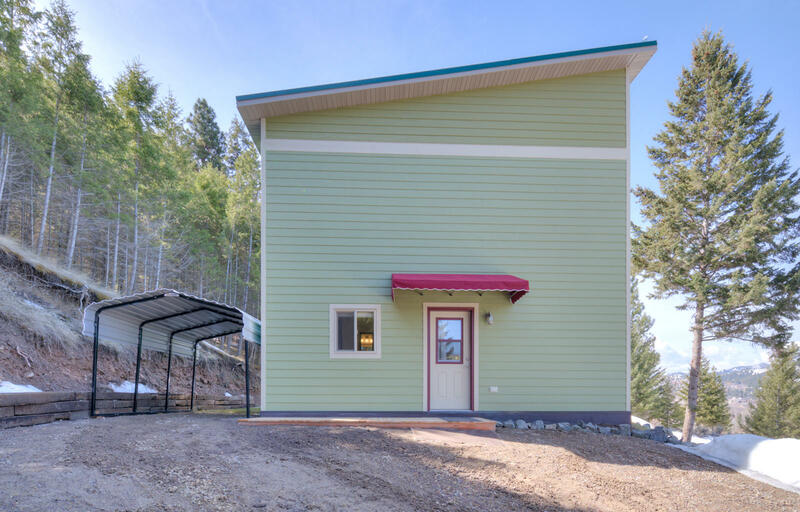 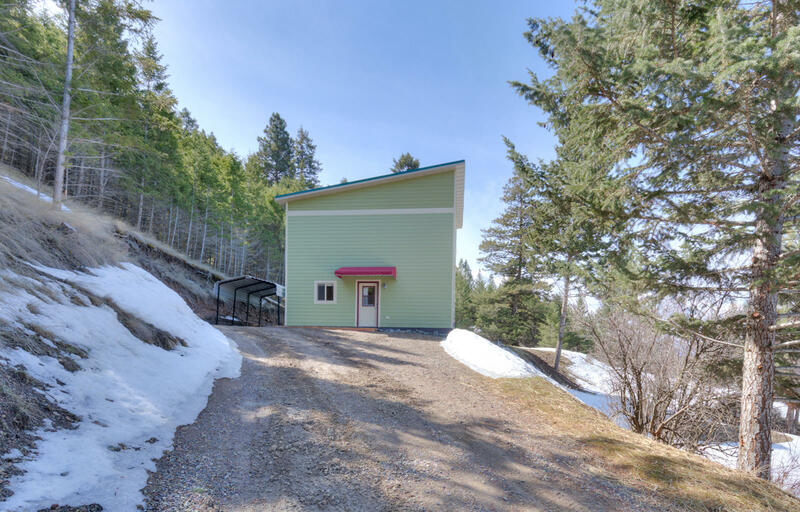 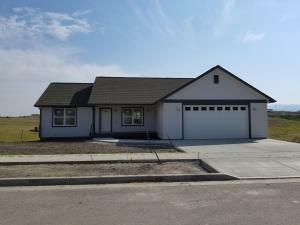 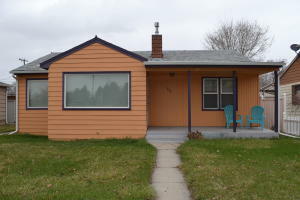 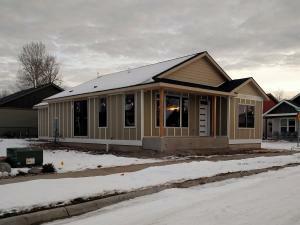 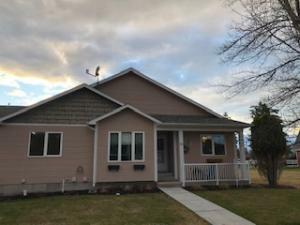 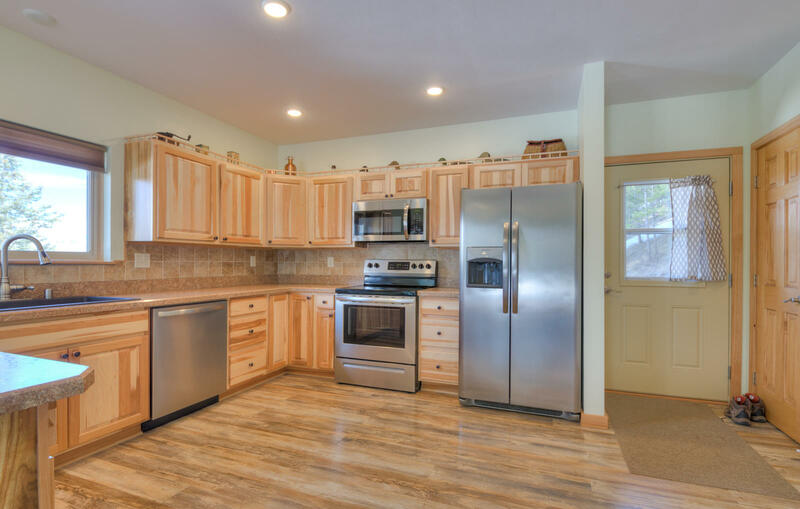 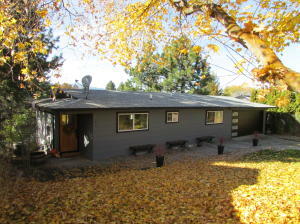 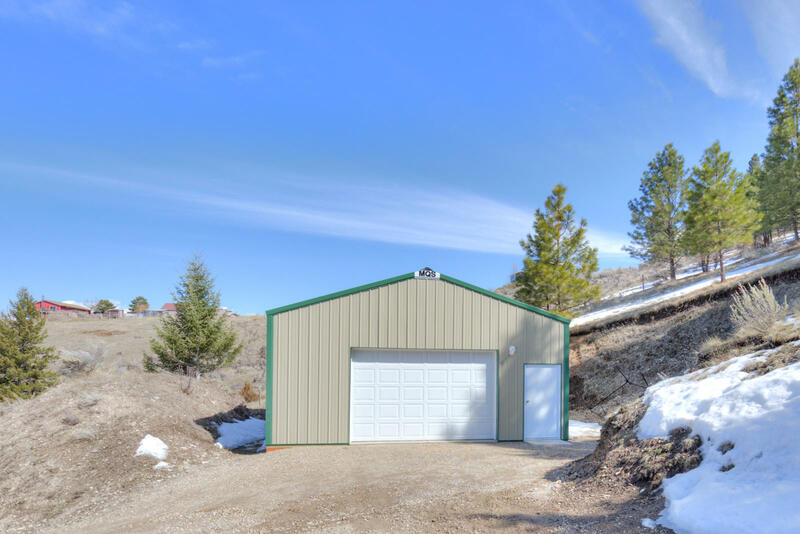 Enjoy this brand new 2bed, 2 bath home located within walking distance from the Bitterroot River and fishing access. 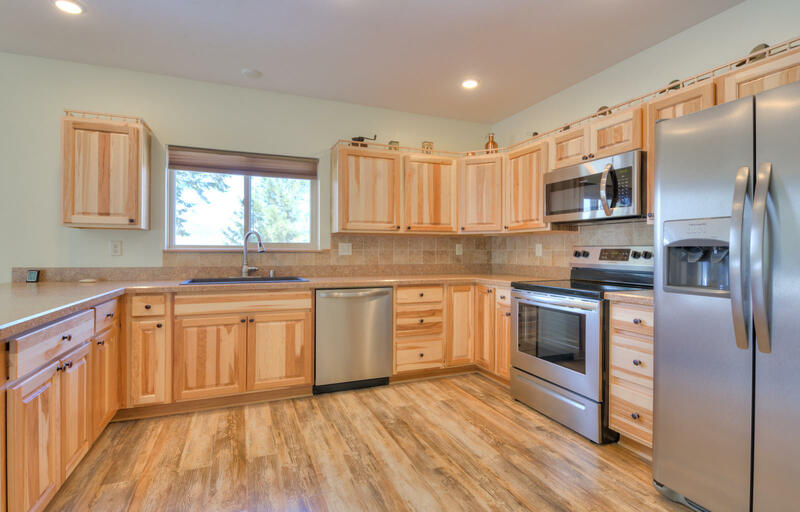 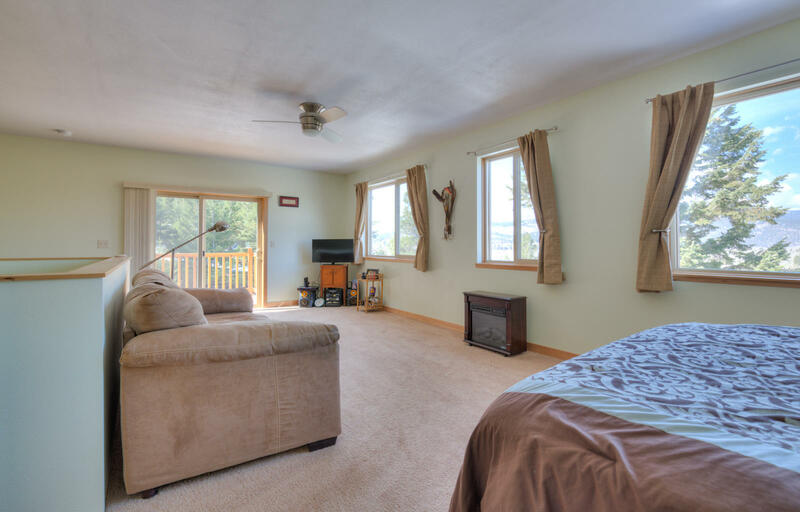 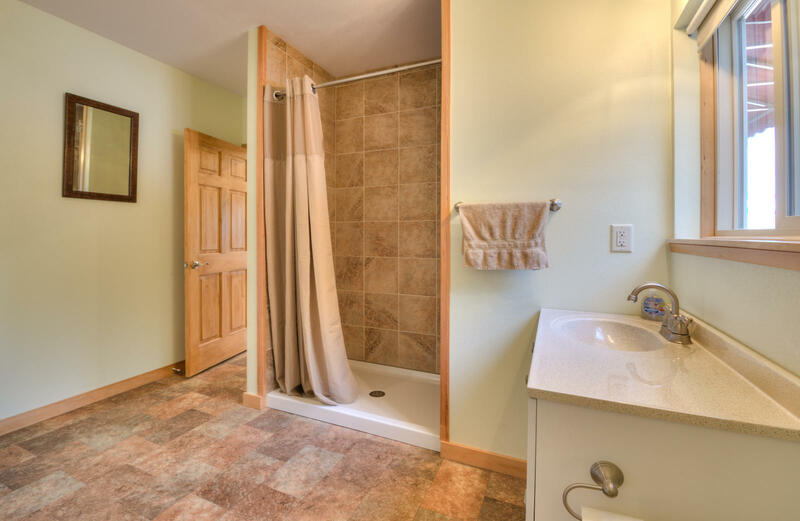 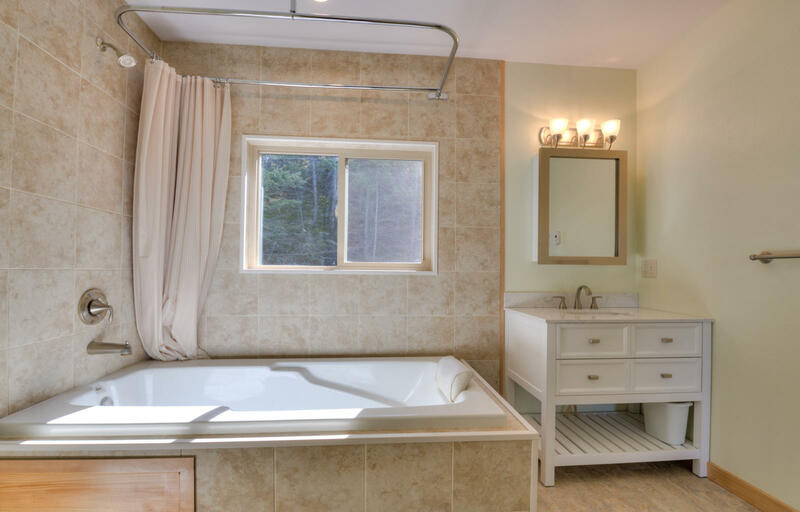 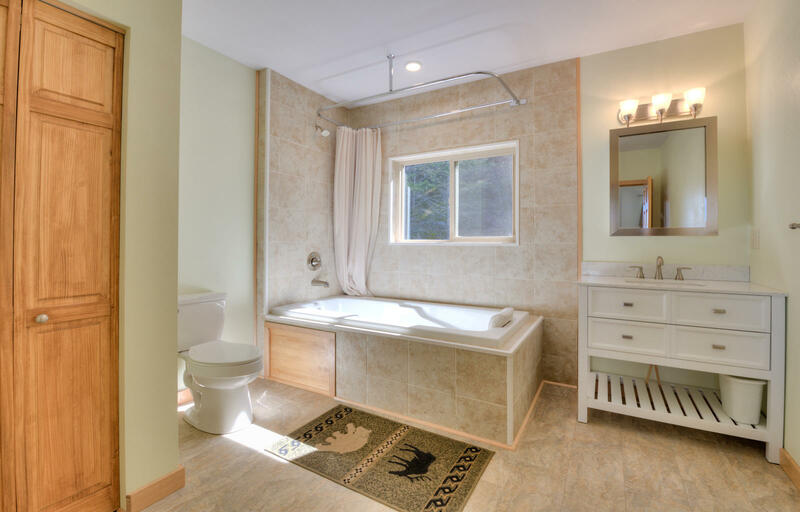 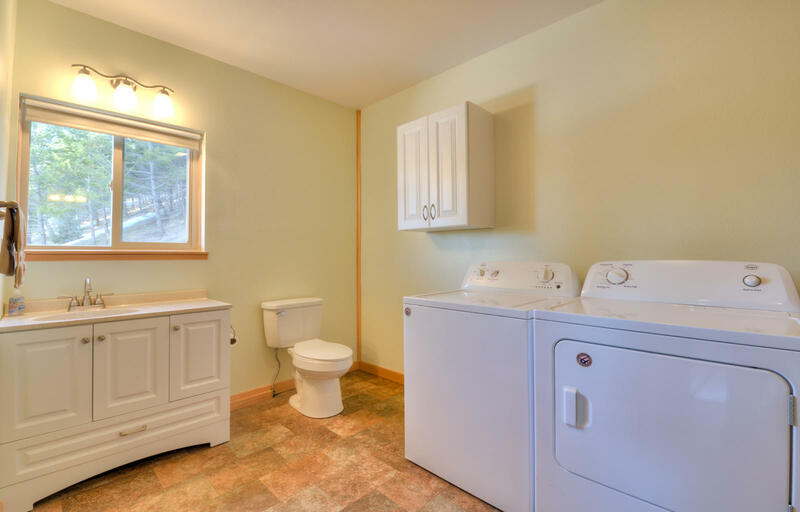 Home features abundant lighting, laminate and vinyl flooring, stainless steel appliances, a lavish bath to pamper yourself as needed, and cedar deck to enjoy the view. 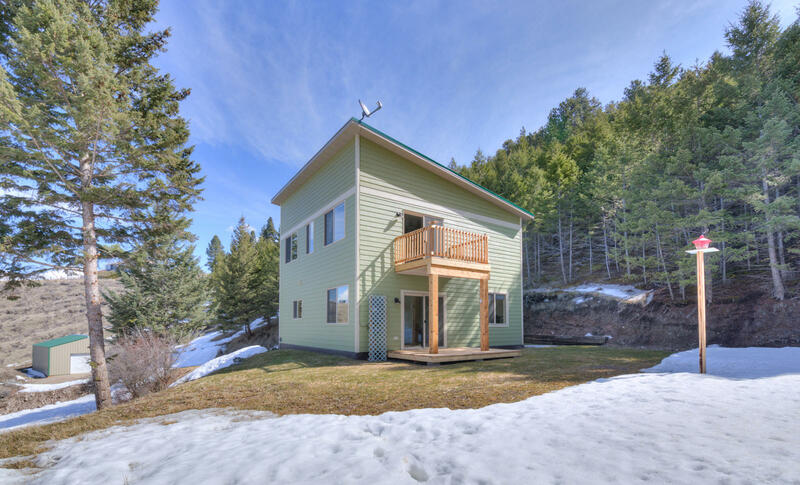 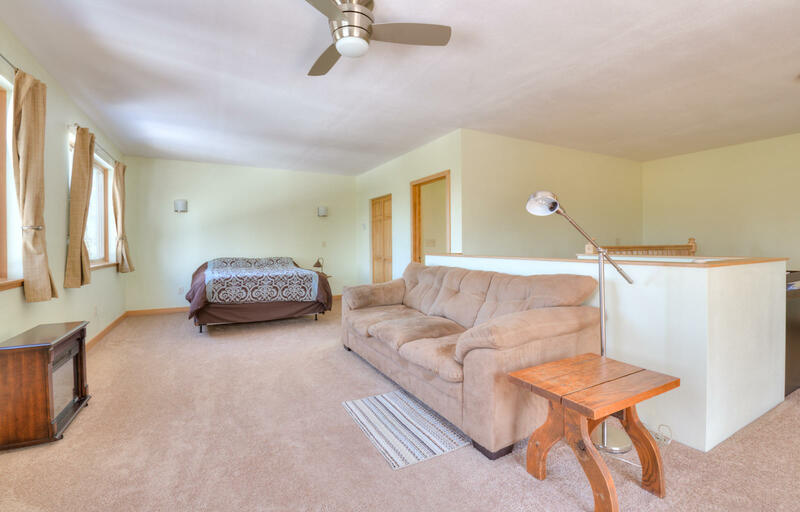 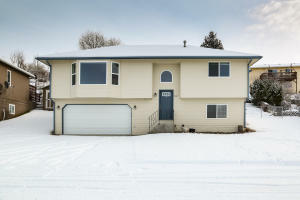 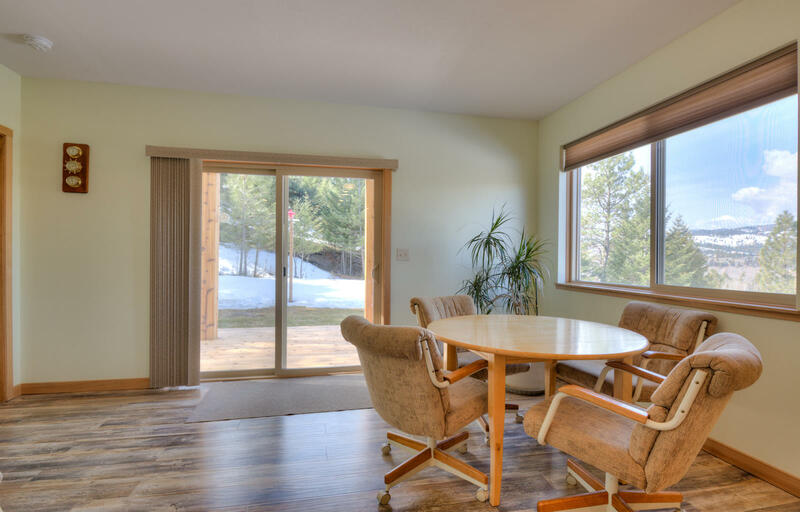 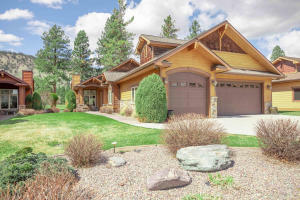 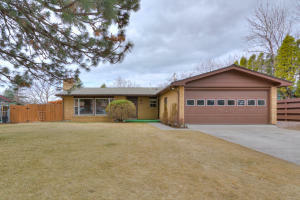 For additional details call Jeremy Williams - 406-926-6767 or your Real Estate professional. 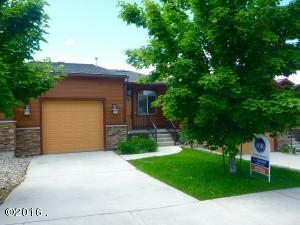 For more info text: FindMThomes to: 59559. 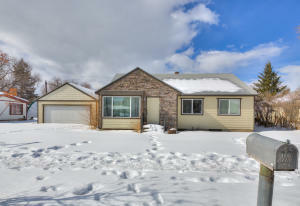 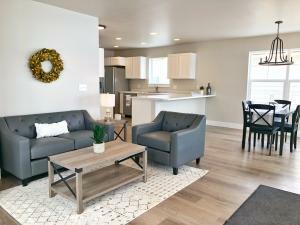 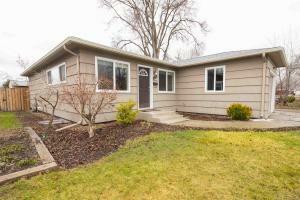 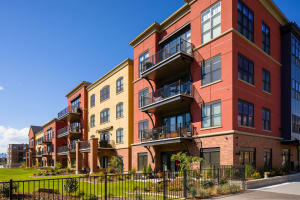 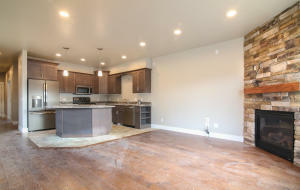 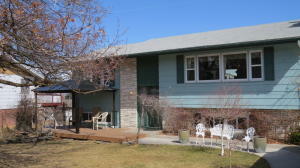 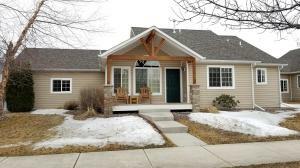 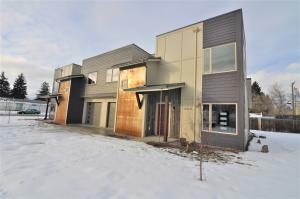 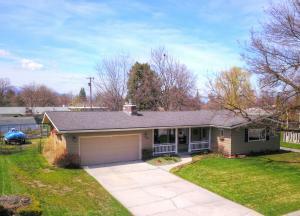 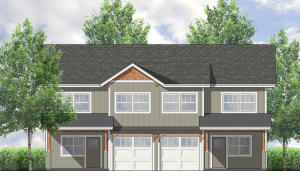 Modern Townhome in Missoula's Northside neighborhood!